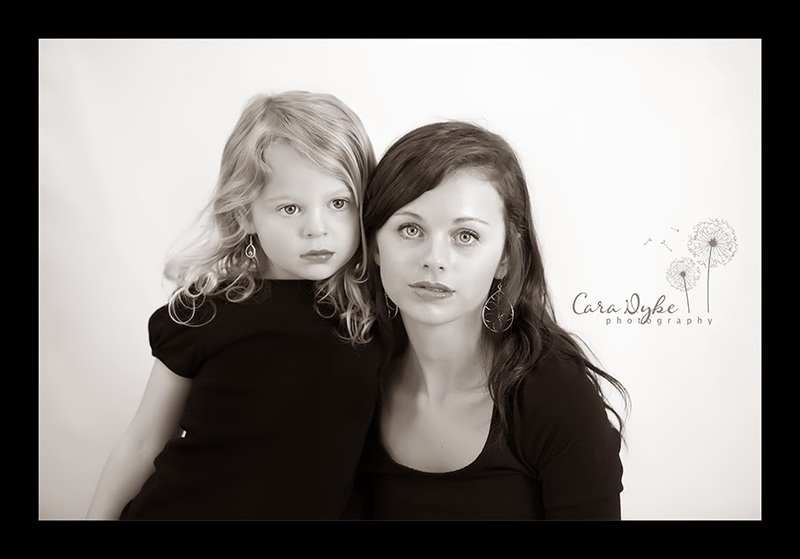 Alaura and her family came to my studio for a 'Sister-Session'. 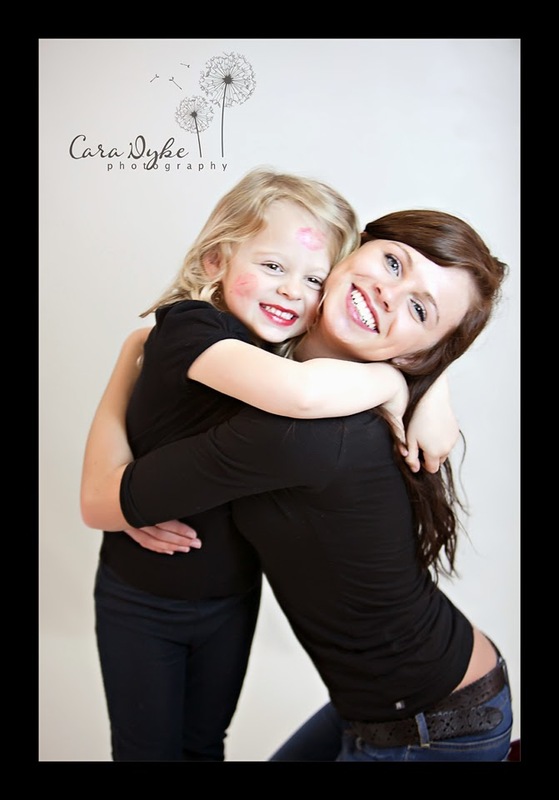 These two girls were such a joy to work with! They are absolutely beautiful! They sure made my job easy!